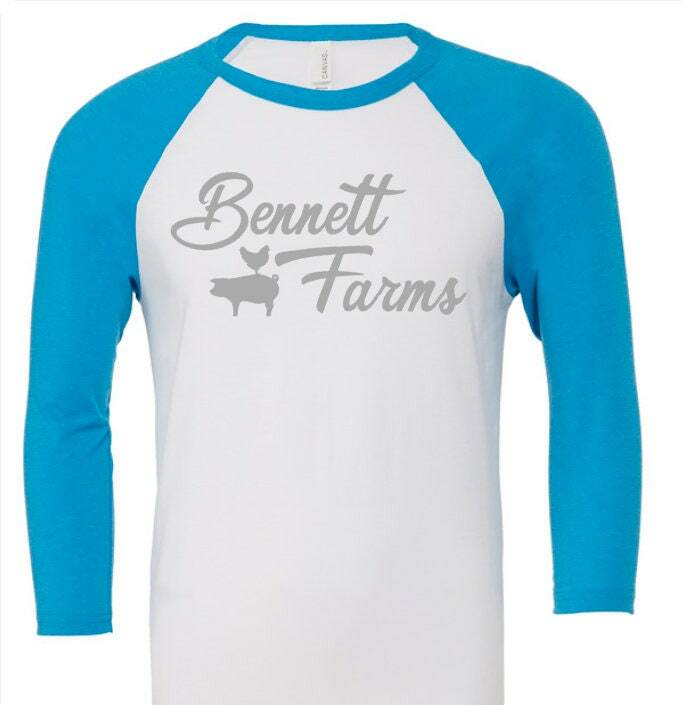 Would you like a FREE Bennett Farms T-Shirt? 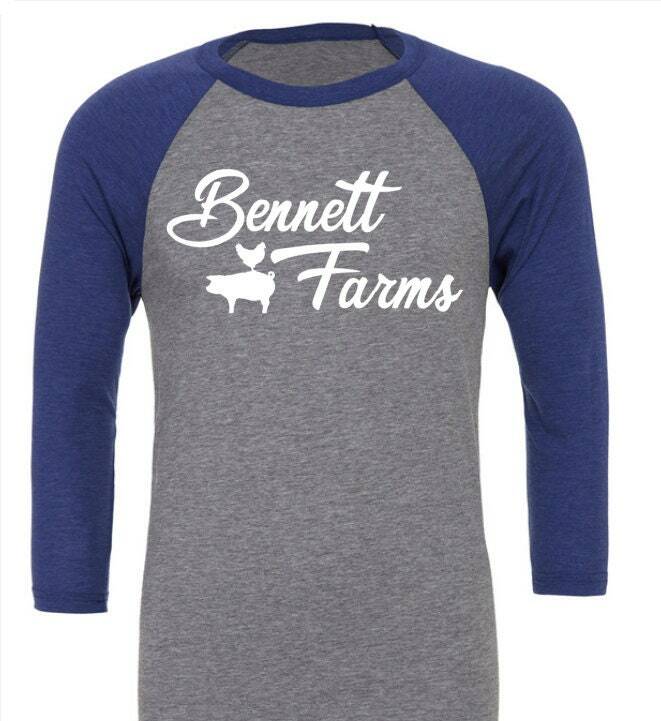 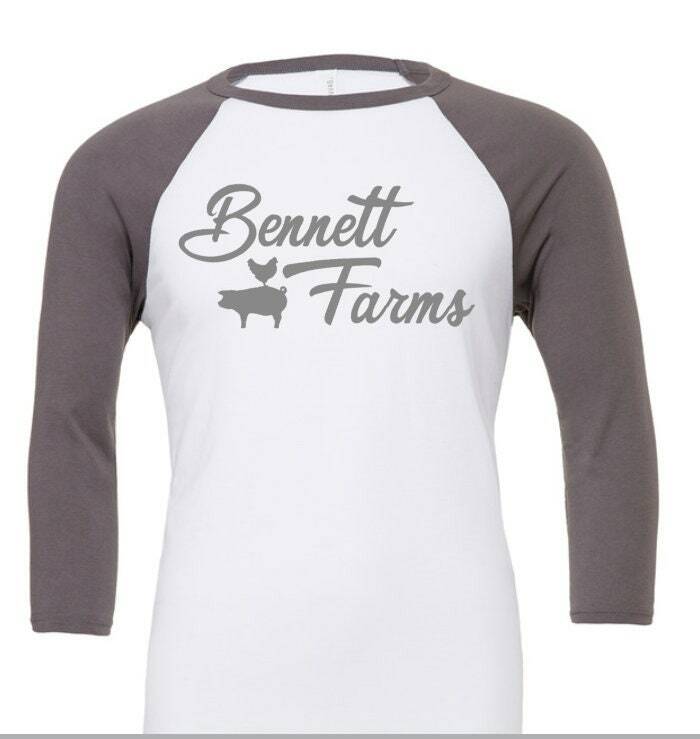 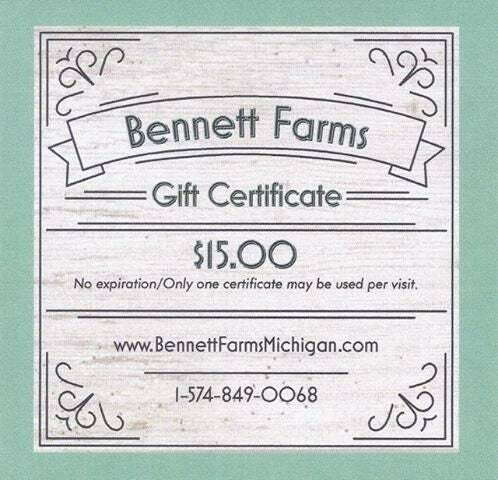 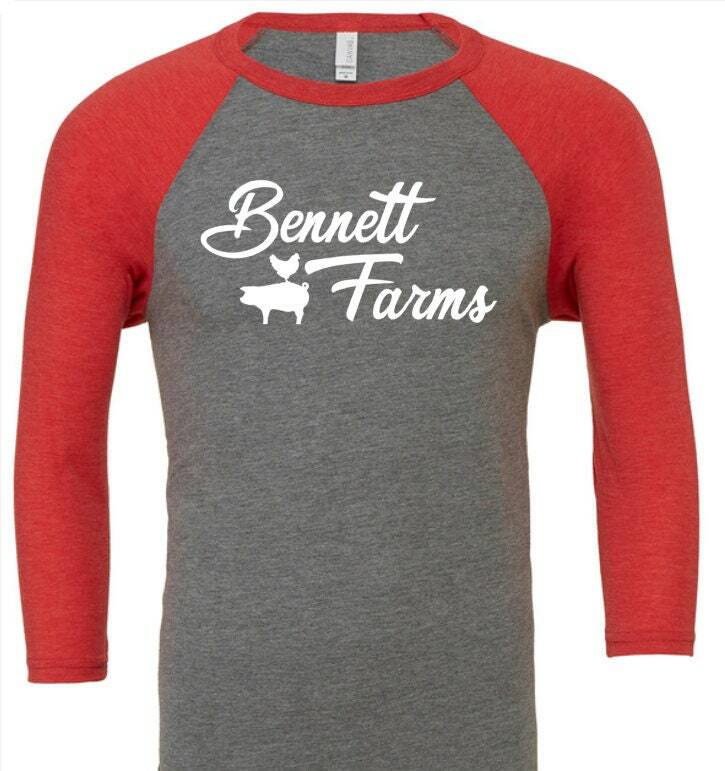 As a thank you for supporting Bennett Farms, you will receive a $15.00 Gift Certificate to Bennett Farms with your order for each shirt purchased. 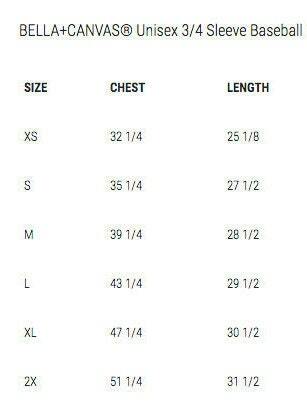 There is no limit! 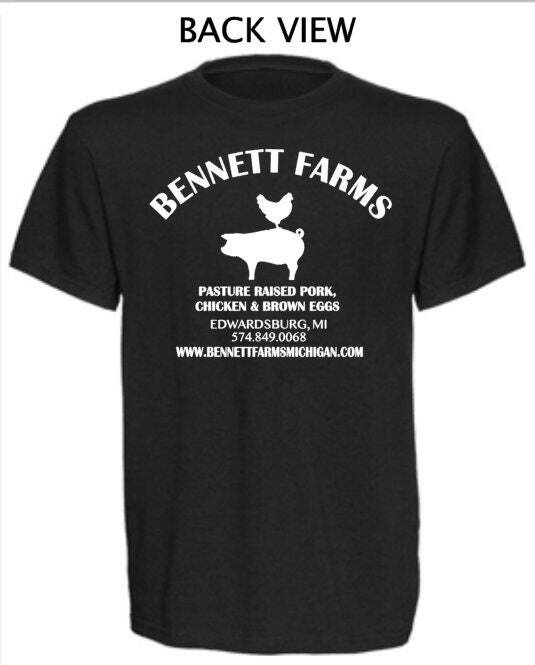 Buy 8 shirts and receive 8 Gift Certificates. 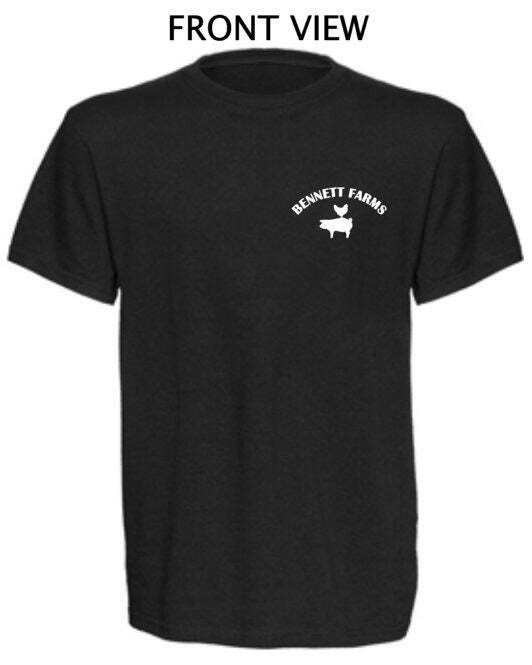 (Shirts are only available online.) 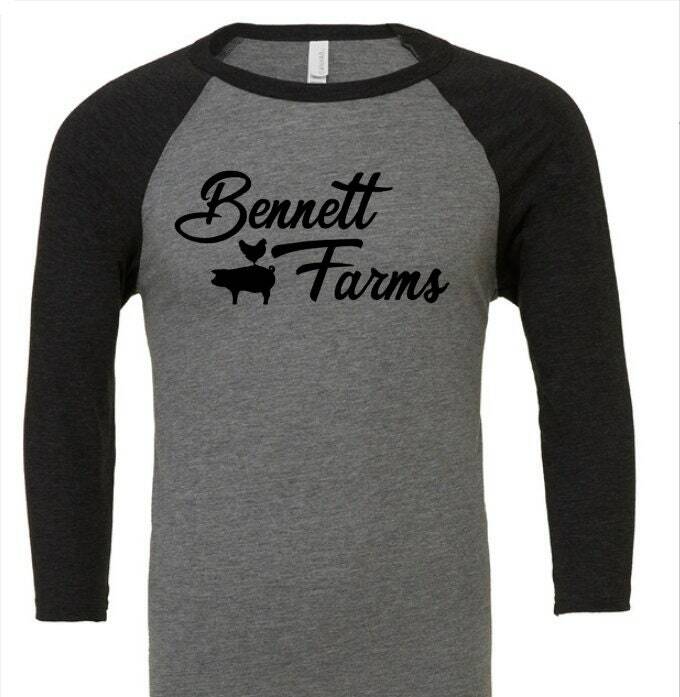 You have your choice youth or adult unisex sizing, and various color options.